Gus, brought into us as a stray is now ready for his new “forever” home. 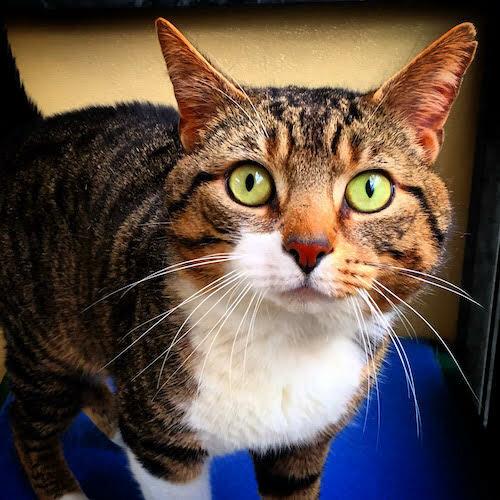 He is very affectionate and enjoys having attention and being stroked by the cat cuddlers. He has been neutered, microchipped, vaccinated, and had flea and worming treatments. If Gus could be the cat for you please give us a call, he is waiting to meet you.